Well, that’s because it’s not a thing. How could it be when viewers are bombarded with an average of 362 advertisements per day? Not to mention, only 12 of those 362 ads that users come in contact with through billboards, print ads, commercials, internet scrolling actually leave an impression on the viewer. So, how do you break through the clutter and become one of the 12 ads that people notice? Pair a solid concept with a creative design and then share this creative package on multiple platforms, tapping into trends and engaging your target audience. To spark some inspiration, we’ve compiled a list of multi-platform design trends that capture attention for maximum ROI. McDonald’s use of Bokeh photography, which elicits a blurred effect, paints a focused image in the viewers mind–it’s late, you’re hungry and we’re open–while the warm colors of the burger add a sense of comfort in contrast to the dark nighttime background in this 2018 ad. Capitalize on the interactive element that a magazine provides its reader and run with it, like Toyota’s 2017 flipbook style animation in The Fader that led to a full-page ad or Adidas’ 2015 Forever Sport double page spread. Take advantage of the physicality of a magazine and make your ad stand out while readers flip through pages. 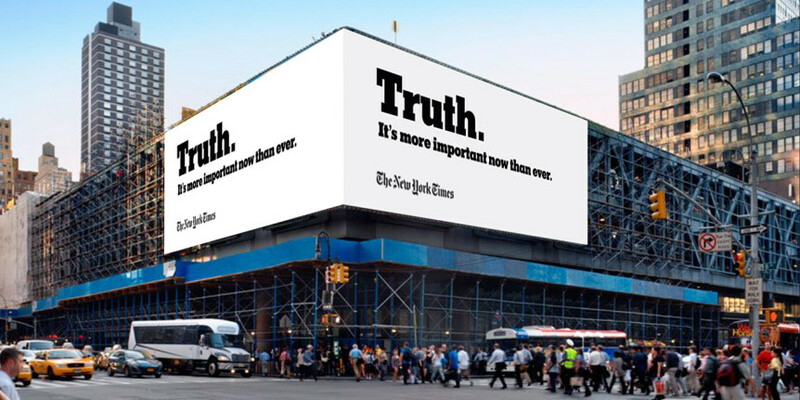 The New York Times’ 2017 Truth campaign—which included print, web, social and outdoor ads—reminded us that marketing doesn’t always require bells and whistles; sometimes, the best way to get your point across is through minimum visuals and stark copy. And apparently it worked, because according to the Digital Marketing Institute, the NYT reached a record-level of 308,000 digital subscriptions in the first quarter of 2017. Think coupons are no longer relevant? Think again. Research compiled by Convince and Convert notes that 91 percent of coupon redeemers will purchase from a retailer again after being offered a coupon. Rather than sticking to the typical paper coupon, brands like J Crew are reimagining the average promotion by incorporating powerful digital banners into their marketing strategy. To drive clicks, J Crew leads with the offer, incorporating bright colors that work perfectly with the summertime season and bold buttons with a clear call to action. Don’t be afraid to branch outside of your brand or logo’s color scheme to help it stand out among a sea of scrolling. Last year, Dropbox exchanged its two-tone color scheme for a multicolored option to expand its advertising options and appeal to a wider range of creative work without changing its recognizable logo. 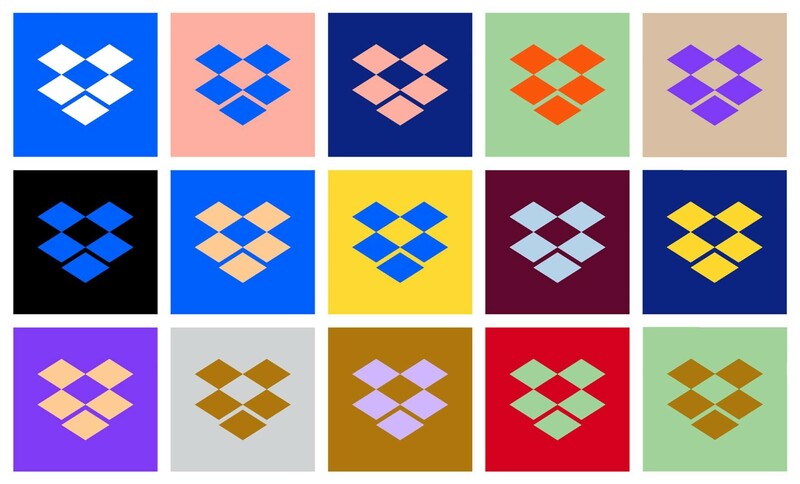 This year, vibrant backgrounds with illustrations and simple geometric shapes are trending on social media to make images more catchy and dominant. 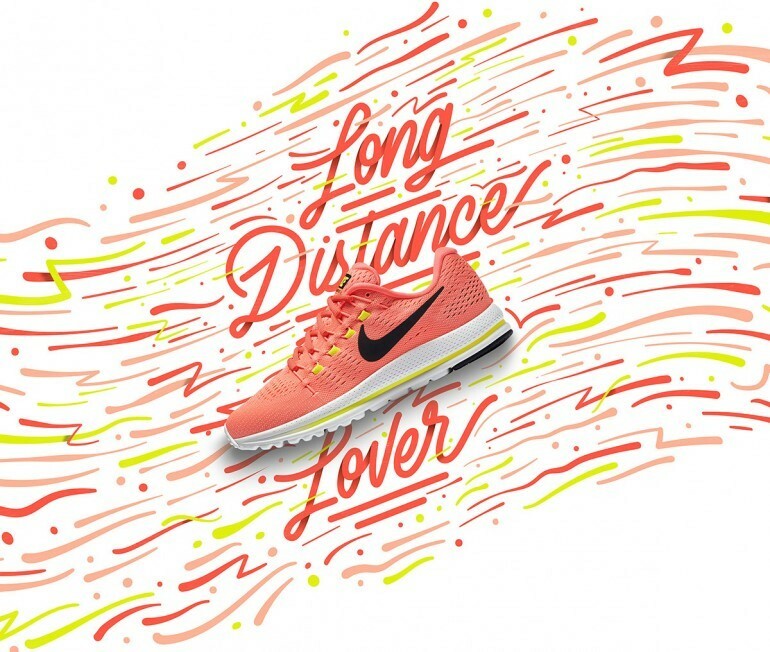 Nike’s inclusion of a retro font and seamless color scheme enhances the fun, colorful look and feel, as well. Once you’ve captured your target audience, you have an opportunity to entice and entertain them with memorable, engaging content. Cinemographs are especially popular on social media, as they give images movement and an element of novelty and excitement. Plus, everyone is doing it – Netflix, Coca-Cola, and Apple are just some of the big-name brands that are tapping into this trend. There are more design options than ever to choose from and a plethora of platforms to showcase them on. According to Social Media Examiner, 42 percent of B2C marketers consider visual marketing to be the most important component of their marketing strategy, and this is truly a testament to the power of visual marketing. From eye-popping colors to bold graphics to moving images, people are drawn to innovative content. So, what are you waiting for? Dive in and discover the creative inspiration your brand needs to thrive. 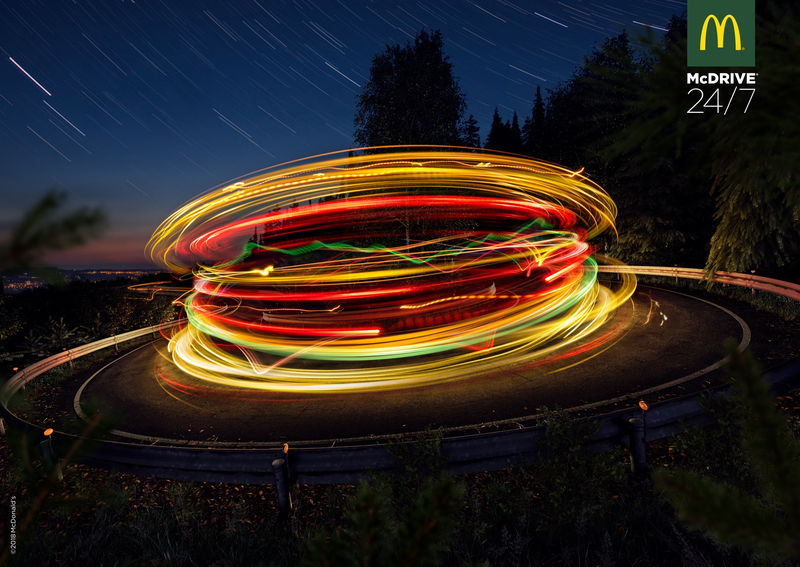 To learn more about compelling creative that drives response, click here.